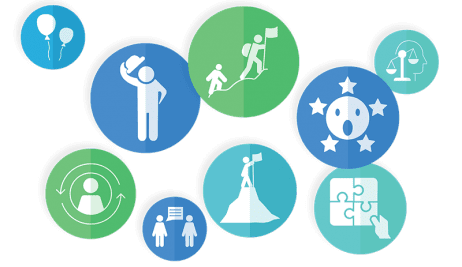 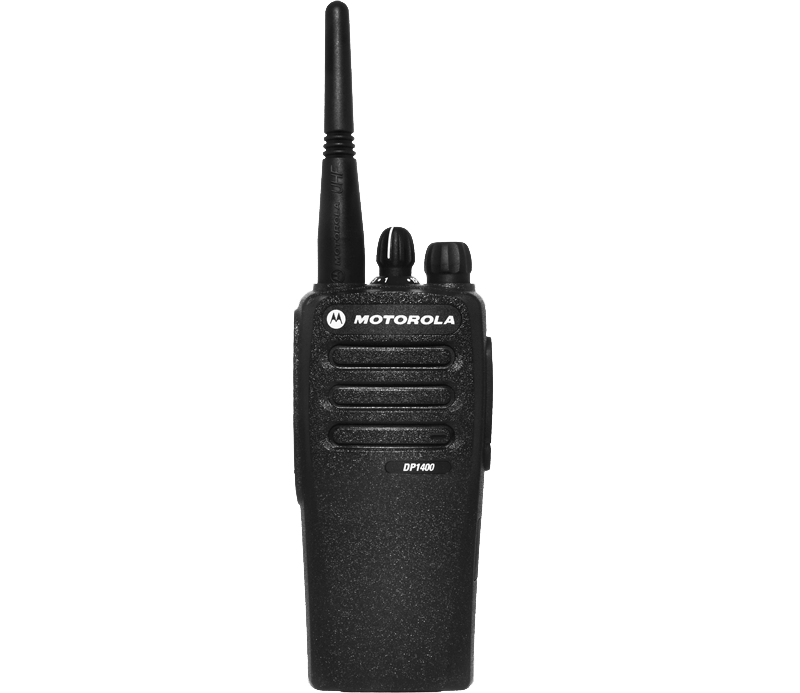 Motorola Solutions are a leading provider of data and telecommunications equipment offering a range of two way radios available for personal, business and leisure use to buy or to hire. 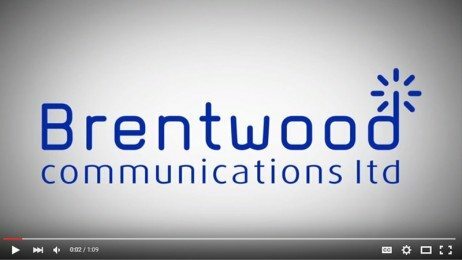 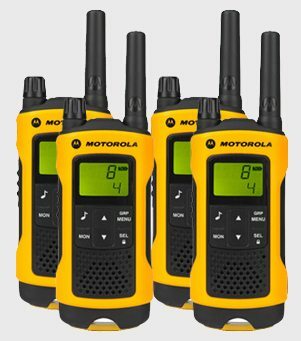 Brentwood Communications offer various licensed Motorola radios such as GP340, GP344 & DP1400 that are all robust and some even come with 12-month warranty and can enable you and/or your workforce to manage and communicate effectively. 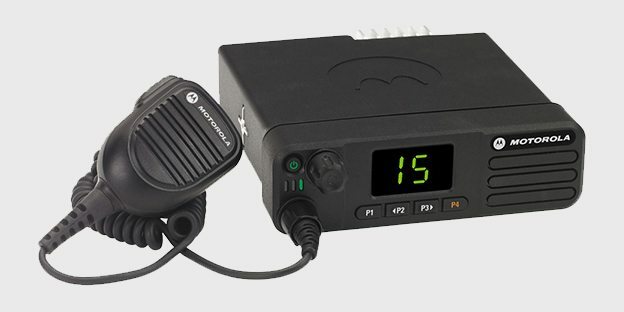 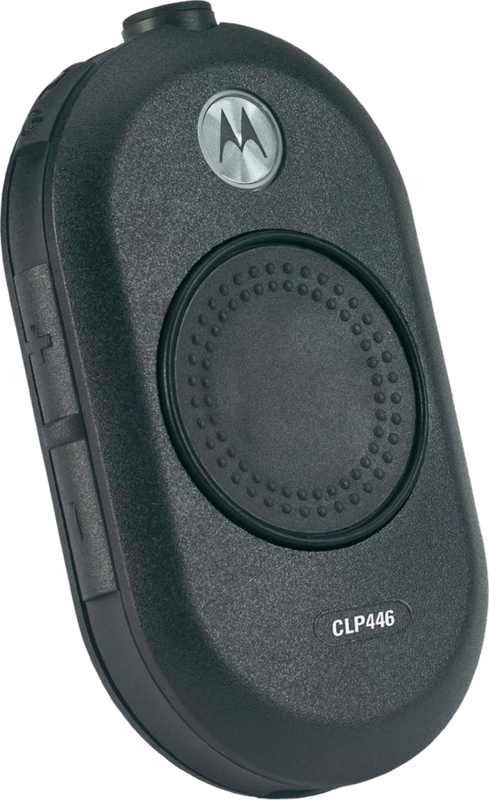 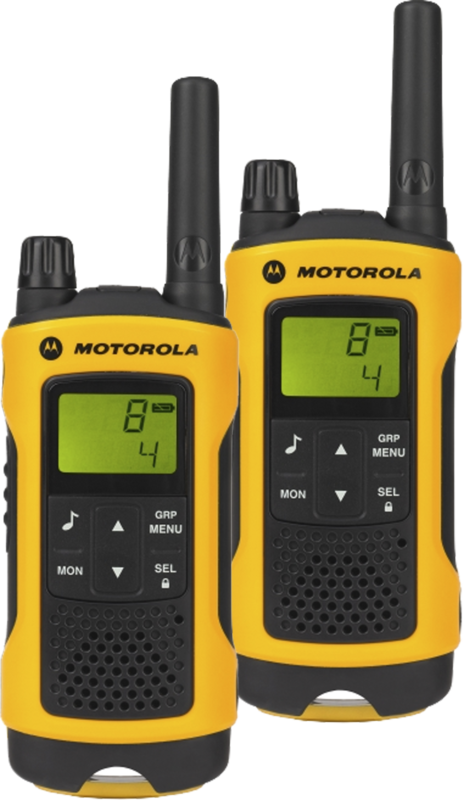 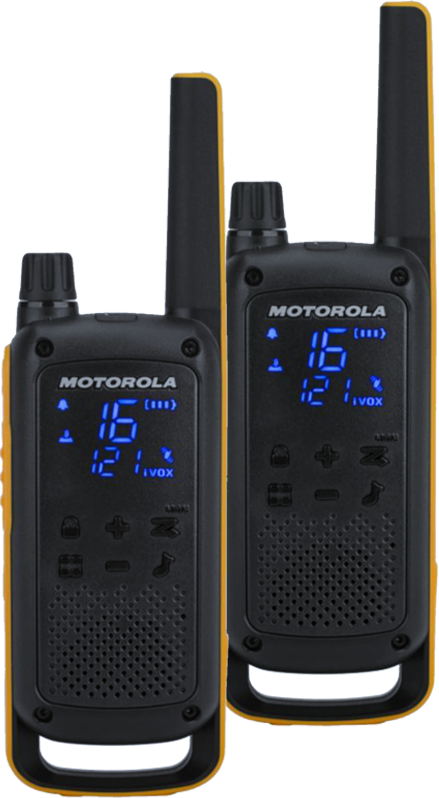 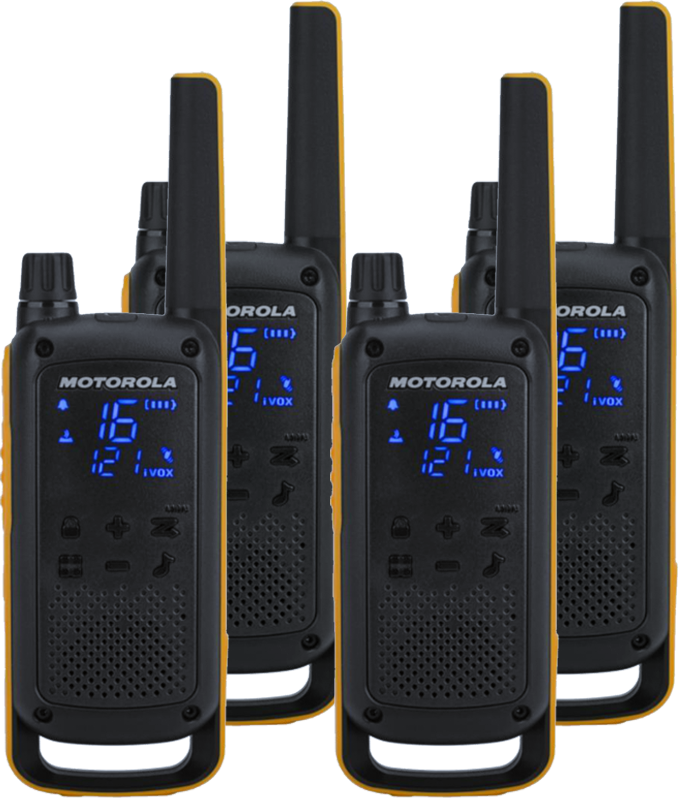 Furthermore, we also offer unlicensed Motorola radios, which are very easy to use with excellent audio quality to communicate in a range of environments.